Well done to Chestnut class for their amazing 3D space models! 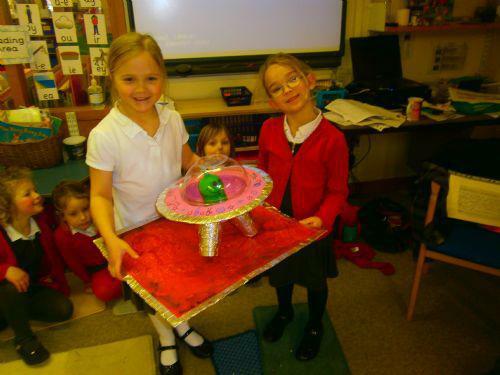 Year 1 made an outstanding range of planets, rockets and aliens with facts to learn from. We all especially enjoyed Emilia's moon cake!